Unless you live under a pop culture rock, you have seen the wonder that is Amara la Negra by now. 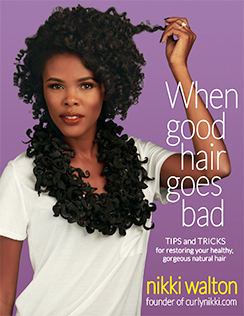 Her flawless skin and larger than life hair, are hard to miss. However, the Love n Hip Hop Miami breakout star is more than a pretty face and booty bouncing music. She’s actually got something to say and unfortunately, Charlamagne and Dj Envy didn’t seem to grasp that when she appeared on Monday’s Breakfast Club interview. Then again, I’m not sure if these guys were asking tactless questions just for the sake of making the interview juicier. 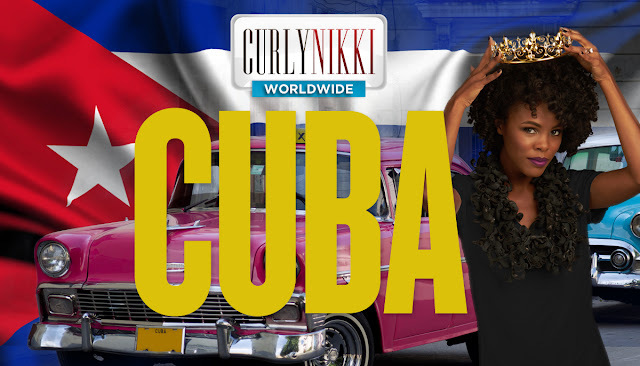 Nonetheless, they acted as if they couldn’t understand Amara’s stance on the discrimination she faces as a dark-skinned Afro-Latina trying to crossover into the American market. Regardless, Amara’s story line is making the world indulge in conversation that has been swept under the rug for decades. What's the topic of conversation you ask? C-O-L-O-R-I-S-M. Colorism. At the 75th Golden Globes Oprah Winfrey said, “What I know for sure is that speaking your truth is the most powerful tool that we all have.” Amara is definitely speaking her truth, regardless if some people pretend not to get it. Colorism is the discrimination of a person because of the lightness or darkness of his or her skin. 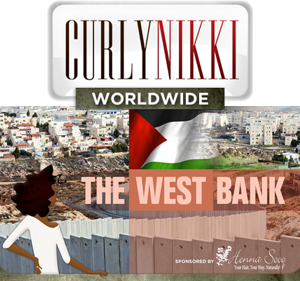 This type of discrimination can also be shown to men and women by their own race. I know people will argue that colorism is a direct behavioral and psychological screw up that stems from slavery, and I wholeheartedly agree with them. But now it's time for people of color to take responsibility and undo all that foolery by embracing themselves in all varieties and flavors of Black. 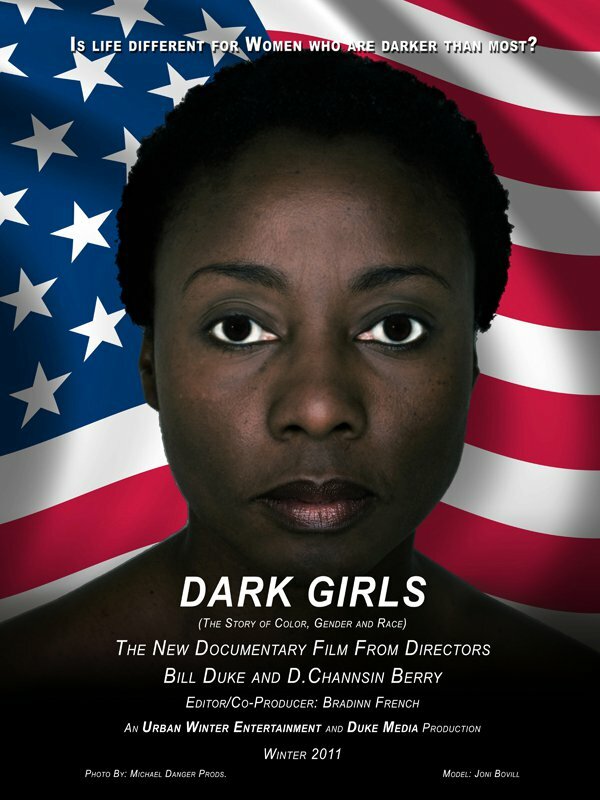 A few years ago, veteran actor and director Bill Duke did a powerful documentary called Dark Girls that aired on the OWN network. It. Was. Phenomenal. It allowed women to talk about their experiences with loving the skin they're in. Would you believe there were people who said the documentary was "alright" and even unnecessary? Some even pulled an All Lives Matter move and said light skin women face more hate than dark skin women, when in fact both groups, male and female, face equal bashing by people who share the same racial background as them. Don't act like you haven't seen the memes on Instagram. Mr. Duke did in fact release a film called Light Girls shortly after Dark Girls, yet people still complained, rather than value the lessons in both of his documentaries. But here's some truth tea: When God wants to open your eyes to something and you ignore it, it remerges. And that's why Amara la Negra and all her bold blackness is on and poppin' for such a time as this. Giving props where it’s due, Love n Hip Hop Miami is the most thought-provoking production Mona Scott has assembled. Kudos to her! I don't care that Amara’s platform for the message is ratchet reality TV; that's honestly where it needs to be. Just last year some fool from another Love n Hip Hop cast said ignorant things about passing a brown paper bag test. 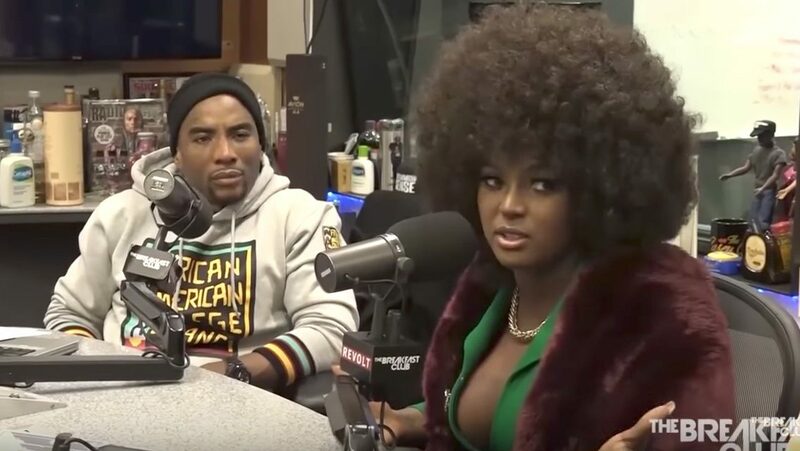 So, it seems to me that Amara la Negra is positioned in the right place at the right time to declare the right message. So for all those who are tired of seeing us rave and Stan for Amara, get over it. She's an international treasure. We're celebrating her all year long like healthy edges and good credit, okay? 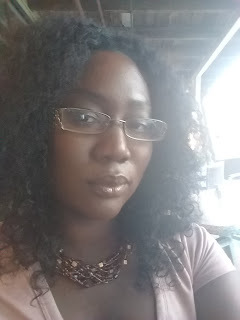 How do you feel we should address colorism in the black community?